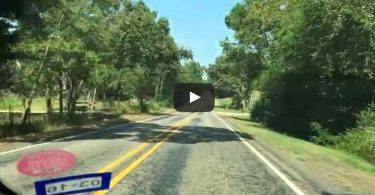 East Texas is a picturesque part of the state that welcomes visitors year round with a number of accommodations, restaurants, shops and other services. Outdoor activities figure prominently in this region of Texas, with guests able to get into the fresh air and experience vistas unlike any in the rest of the country. 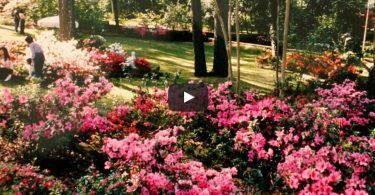 Tyler is a popular East Texas destination and offers a variety of attractions such as the Caldwell Zoo, which features over 2,000 animals from all over the world. Further south is Beaumont, a town that boasts a culture that is a mix of Louisiana’s Cajun roots and big-as-life Texas attitude. Beaumont offers a vast selection entertaining attractions, museums and festivals including the Fire Museum of Texas, home the world’s largest fire hydrant. Port Arthur is a shipping center located in the southeastern part of the state that welcomes travelers with the annual Mardi Gras celebrations that take place in February each year.